If a person dies without a will, or does not name an executor in the will, the California Superior Court will appoint an estate administrator to handle the estate in probate. When the will names you as executor, you still must request appointment from the California Superior Court by filing a petition, or formal request, with the clerk of the court. Your appointment becomes effective when the court issues letters testamentary, or letters of administration, which are the formal documents that allow you to act as the executor. If you are named executor in a will, while you do not have to accept the appointment, if you do accept it, you have a fiduciary duty, which is the duty to act with good faith, diligence and honesty on behalf of the decedent, as well as an obligation to the beneficiaries named in the will to preserve all the assets of the estate. 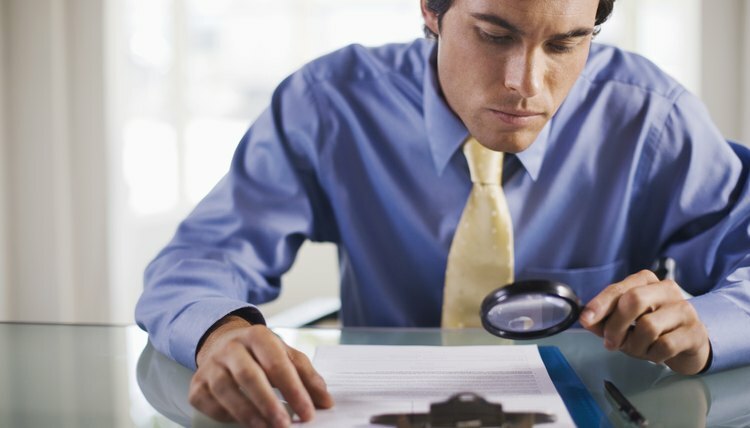 You are responsible for collecting the assets of the estate, paying taxes, notifying and settling with creditors to ensure that all debts are paid, hiring professionals such as accountants, appraisers and attorneys if necessary, and distributing the remaining assets to the beneficiaries in accordance with law and the will. You may find that serving as executor is too difficult or time consuming, or that you don't have the skills necessary to serve effectively. In that case, you can, and should, resign as executor. In California, you can resign at any time, for any reason, by filing a petition with the court. You may also have to provide the court with an accounting -- a detailed report of everything you did while you served as executor -- before the court accepts your petition of resignation. In many instances, the will names an alternate, or successor, executor to serve if the first executor resigns or cannot serve. Generally, the court will appoint the successor executor after you resign. If the will does not name an alternate executor, or the successor is not willing or available, the court will appoint an estate administrator.